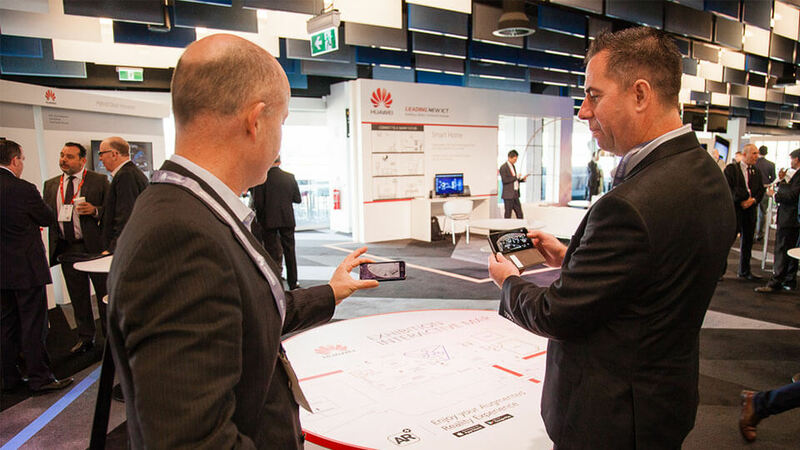 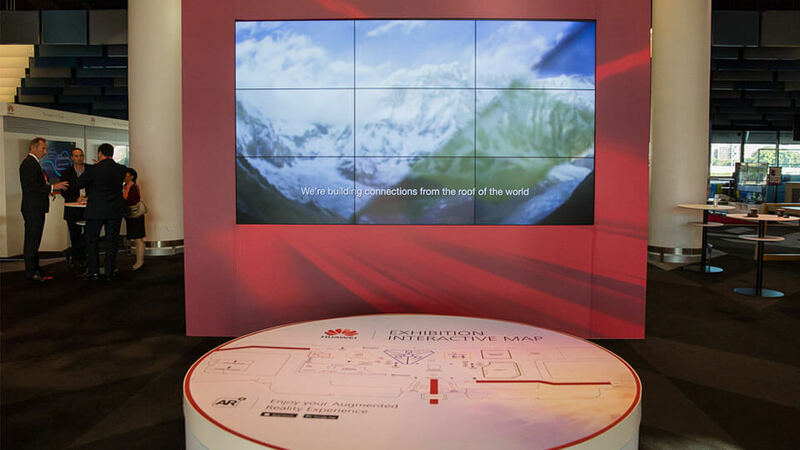 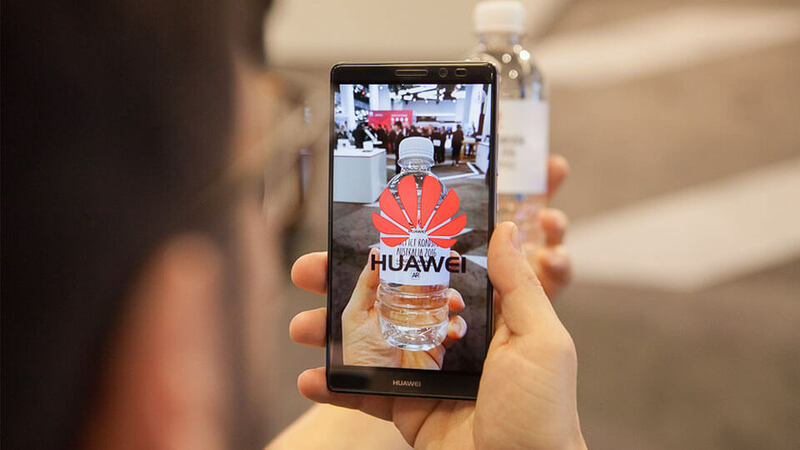 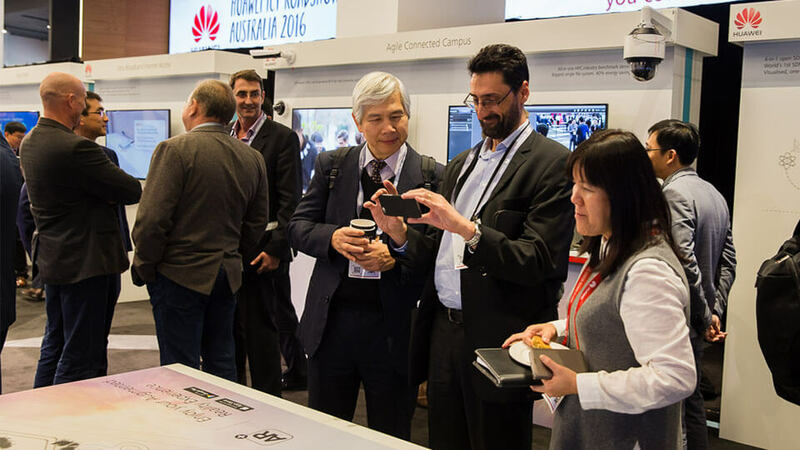 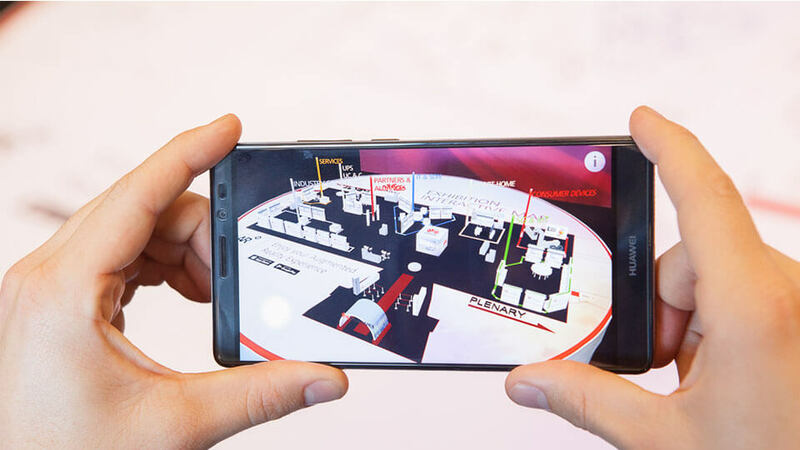 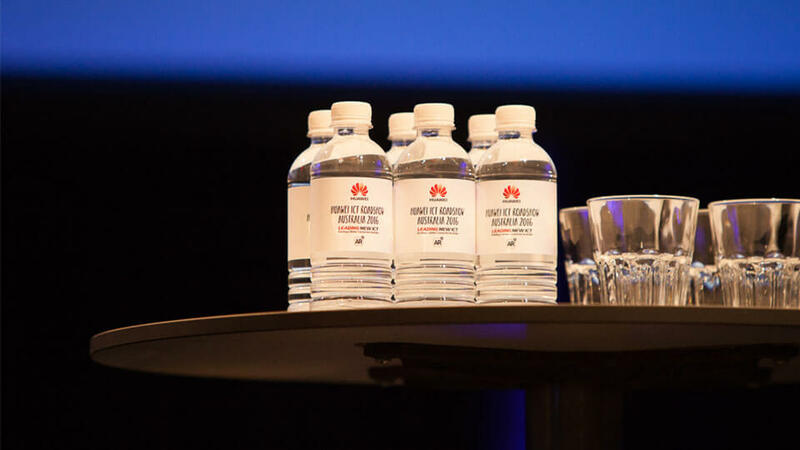 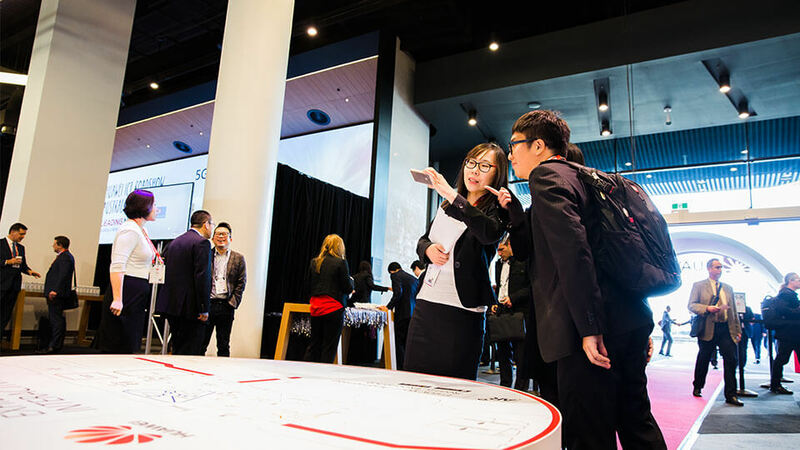 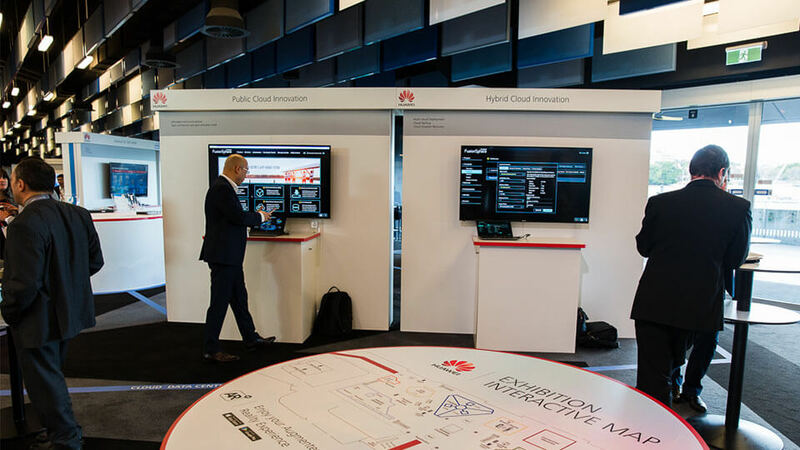 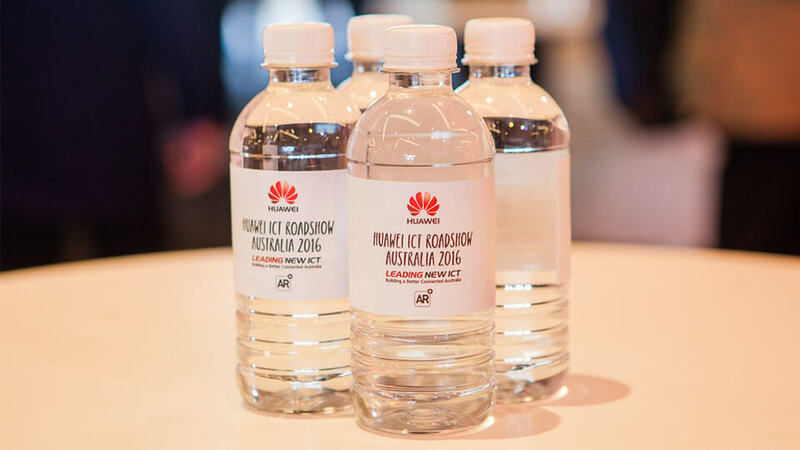 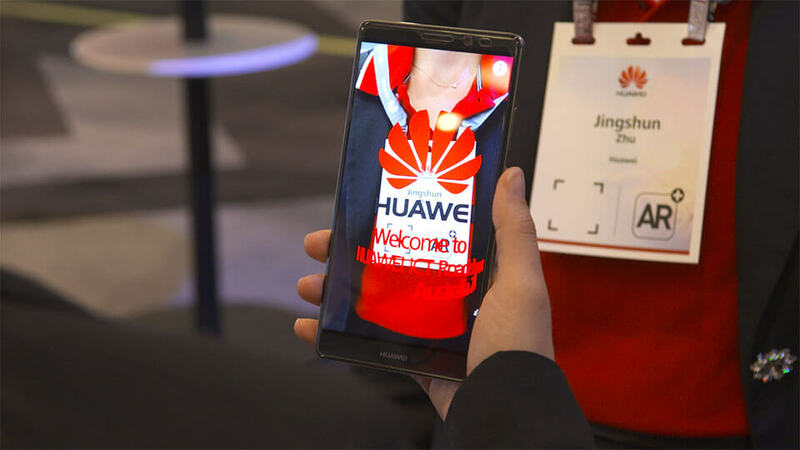 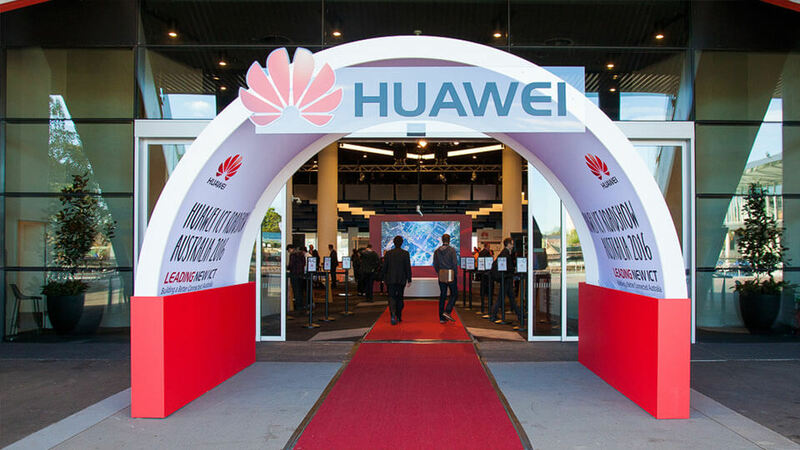 Mindconsole teamed up with Huawei to create a collection of Augmented Reality experiences for their 2016 roadshow event. 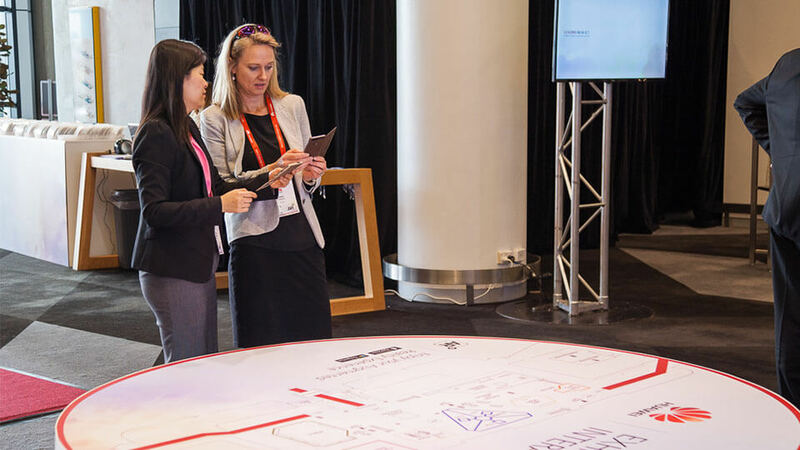 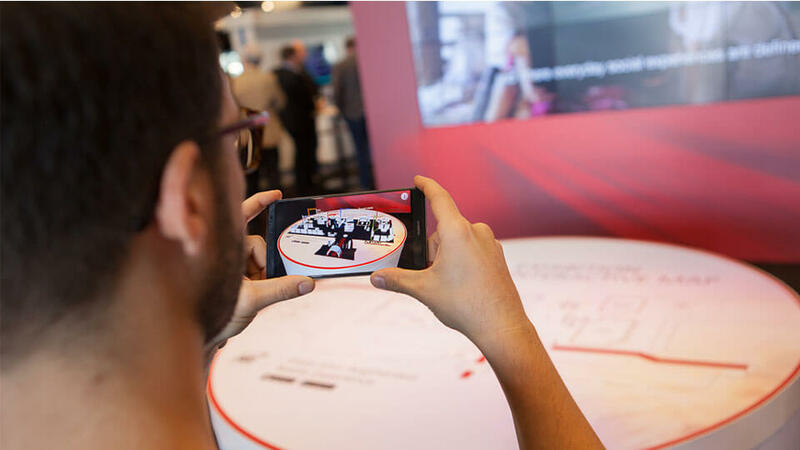 Our goal was to create Augmented Reality experiences aimed at enhancing the experiences of the event's attendees. 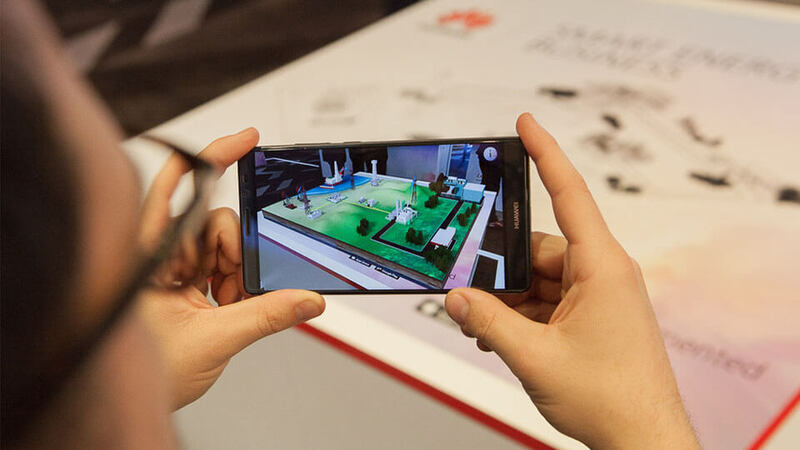 We created a dedicated app for iOS and Android that walked attendees through how to make the most of their Augmented Reality experience. 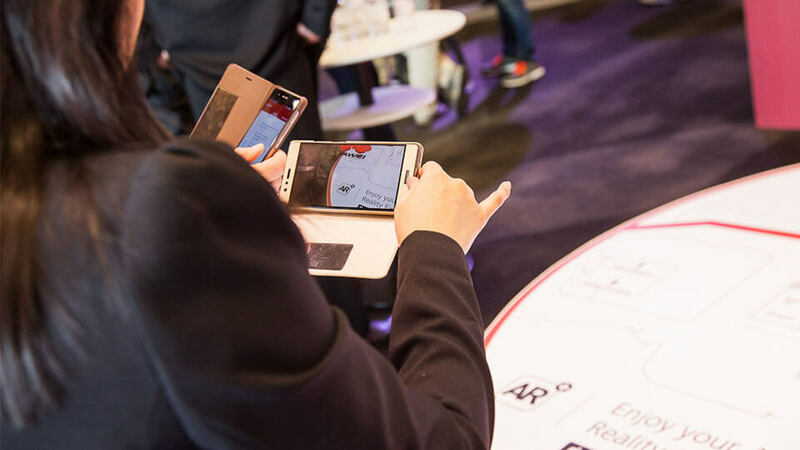 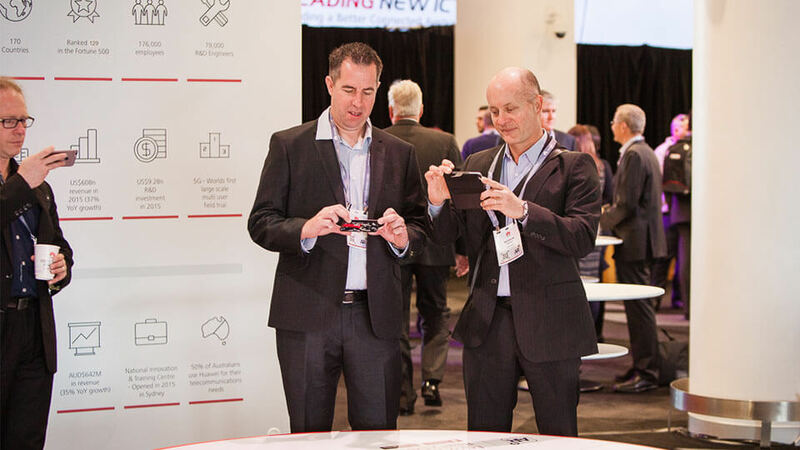 The success of the app and Augmented Reality experiences was evident at the event and attendees were blown away.